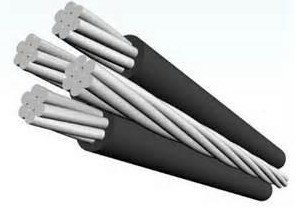 ﻿ Manufacturer for H05VK,H05VR,H05VU,H07VK,6242Y,6243Y etc. 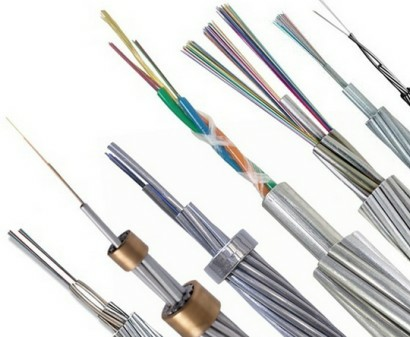 General Description: Maxinimum operating temperature is 70℃,short circuit temperature is 160℃. 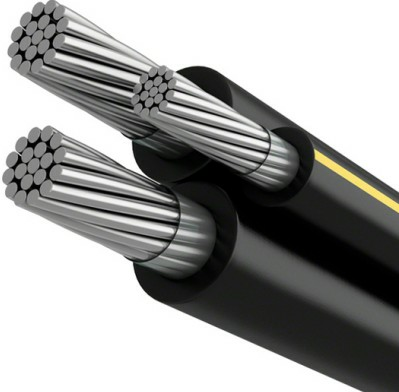 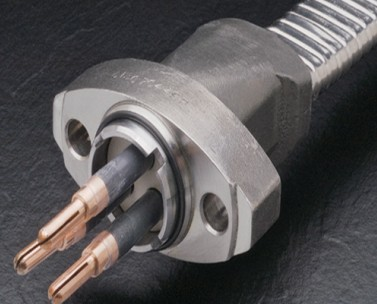 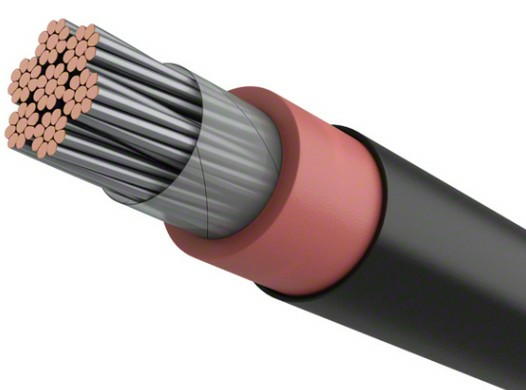 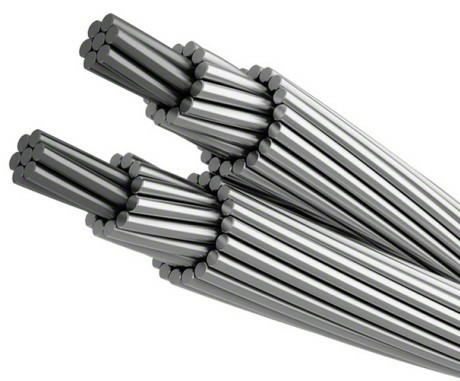 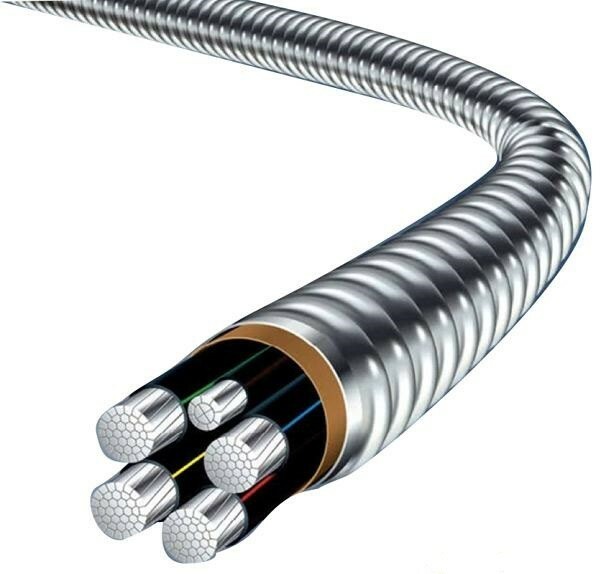 Application: H05V-K cable is used for protected installation in equipment and lighting fitting,also for in conduit,on and under plaster.